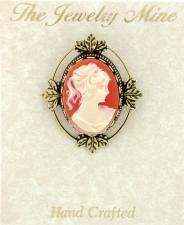 Vintage Victorian Style Fashion Costume Jewelry. 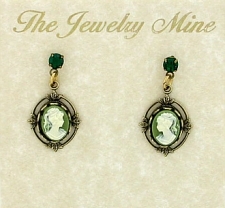 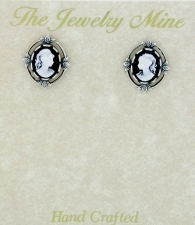 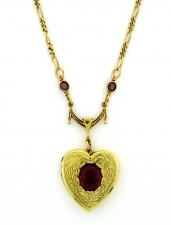 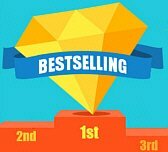 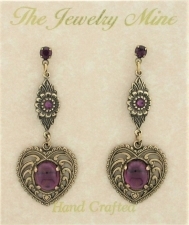 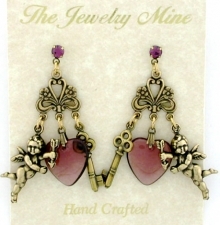 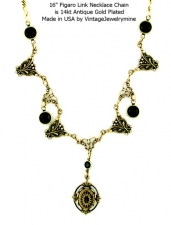 Jewelrymine.com is your online store for Victorian style vintage fashion jewelry. 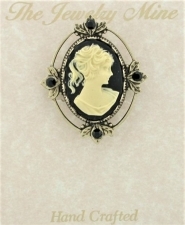 Our Victorian style vintage necklace sets, vintage austrian crystal chandelier earrings, vintage bracelets, vintage brooches, pins and rings are beautiful to wear and affordable to enjoy.